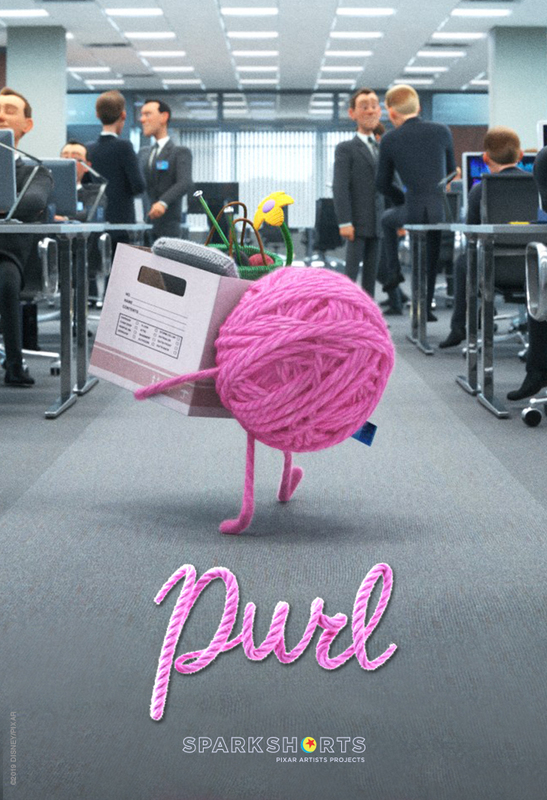 An earnest ball of yarn named Purl gets a job at a fast-paced, high energy, male centric start-up. Things start to unravel as she tries to fit in with this close knit group. Purl must ask herself how far is she willing to go to get the acceptance she yearns for and in the end is it worth it? In FLOAT, a father discovers that his son is different from other kids in the most unusual way. To keep them both safe from judgement, Dad covers him and keeps him out of sight—but when his son’s ability becomes public, Dad must decide whether to run and hide or to accept his son as he is. A non-verbal, autistic girl and a chatty boy are partnered on a canoeing trip. To complete their journey across an urban lake, they must both learn how the other experiences the world. Set in a world of magical realism, WIND sees a grandmother and her grandson trapped deep down an endless chasm, scavenging debris that surrounds them to realize their dream of escaping to a better life.